Gregory Ellenburg is a graduate of the prestigious Fashion Institute of Technology in New York City. 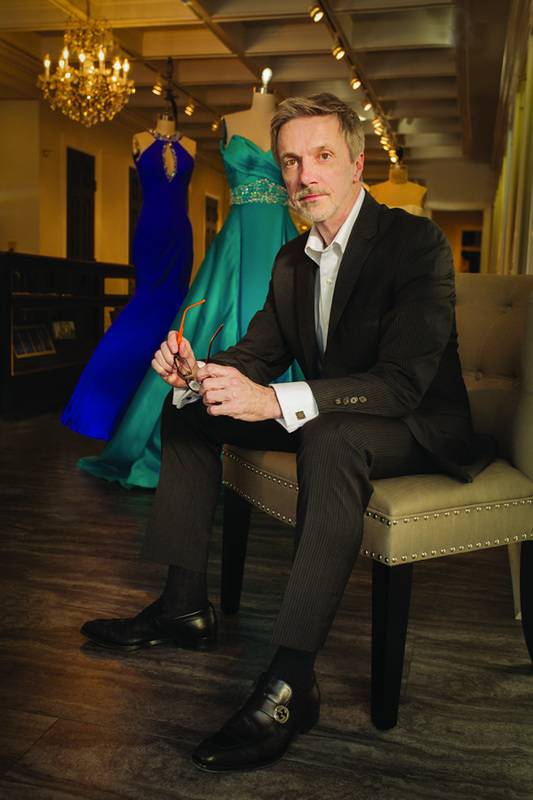 He has worked in the pageant industry since 1988, opening Gregory Ellenburg Pageant and Special Occasion in 1997. His gowns have been worn on the stages of the Miss America and Miss USA pageants. Greg has grown into a national brand dressing young women from California to Vermont and Montana to Georgia. Greg's gowns are made "in house" in Greenville, South Carolina by an experienced staff of artisans. Every attention is paid to detail, making sure that each client leaves with dress of their dreams.